Clare Mahoney. 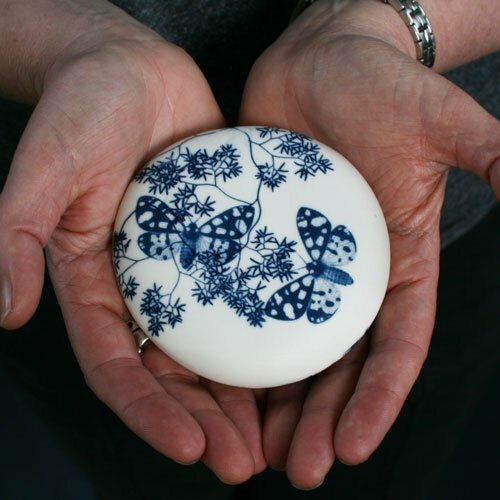 An exclusive range of memorial keepsake urns for Scattering Ashes by Devon based ceramicist Clare Mahoney. Inspired by flowers and fauna.